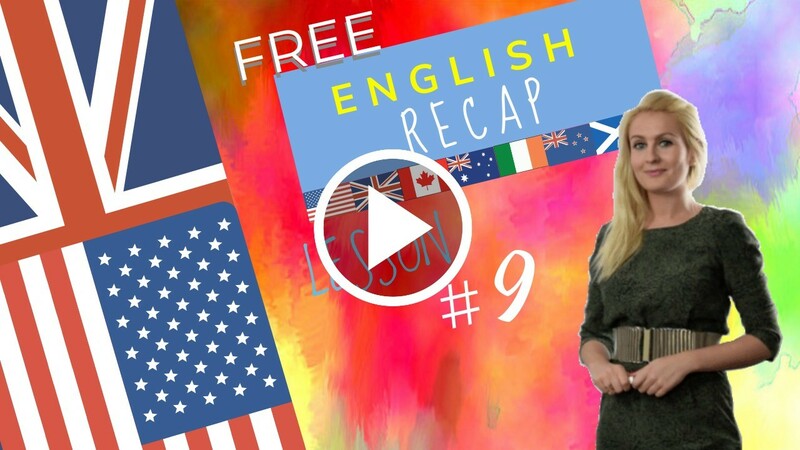 HomeEnglish courseThe modal verb can explained in English Beginners Course Lesson 9. March 16, 2018 julia English course Comments Off on The modal verb can explained in English Beginners Course Lesson 9. The modal verb can is a very useful verb in English. It is a modal verb which means that it is used to denote the mood of a verb, giving it more nuance, more subtle meaning(s). general ability: I can speak English and Spanish. a request: Can you pass me the salt? an offer: Can I help you? possibility: I can come to your party. or impossibility: It can’t be Fred’s car. His car is red. all right guys I’ll see you a little later for a recap bye for now. WOMAN: Can I help you? MAN: Yes, you can help me. WOMAN: How can I help you? MAN: You can help me with my workload. My workload is very heavy. You are quick and I am slow. Thank you. WOMAN: I am thirsty. What can I have? WOMAN: No, I can’t. I can now. Can Janet have a cup of tea? MAN: She is not here. She can have a cup of tea this afternoon. WOMAN: I can’t help you now. MAN: When can you help me? You can send an email. WOMAN: Can I see the email? MAN: No, you can’t yet. Can you now? WOMAN: No, I still can’t. Now I can, thank you. The modal verb can is a very useful verb. It is a modal verb which means that it is used to denote the mood of a verb, giving it more nuance, more subtle meaning(s). general ability: I … speak English and Spanish. a request: C.. you pass me the salt? an offer: Ca n I help you? possibility: I C.. come to your party. or impossibility: It can’t be Fred’s car. His car is red. permission: YoucanC.. use my pen (you are allowed to use my pen). I can speak English and Spanish > I can’t speak Portuguese and Chinese > Can you speak several languages? You can drive my car. > You can’t drive my car. > Can I drive your car? I can come to your party. > I can’t come to your party. > Can you come to my party? No, you cannot have a cup of tea. You can have a cup of coffee because I have no tea. Can you send an email for me? Can you send it now? No, I cannot send it now. I have a break. No, I still can’t send it. Can Janet send the email? No, she cannot but I can, I can send it now. Can you help me this afternoon? No, I cannot, I am not here this afternoon. Can you help me tomorrow morning? Yes, I can help you tomorrow morning. Hi guys! Welcome back! Today let’s do a review of lesson 9 together! So as usual, I’ve compiled different words. I have made little lists of words for us to review together so as to help you pronounce them correctly and gain more confidence. Now let’s look at the verbs that are in today’s texts (the dialogue and the grammar). I have combined the vocabulary from both texts. Let’s look at the verbs! Pronounce after me! Some more random words, just to practise! That’s it for today! Thanks for watching! I’ll see you soon!